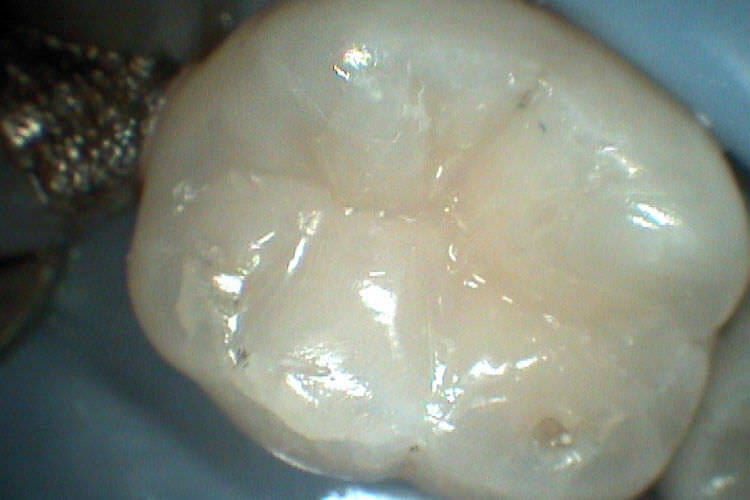 Not all fillings are created equal. 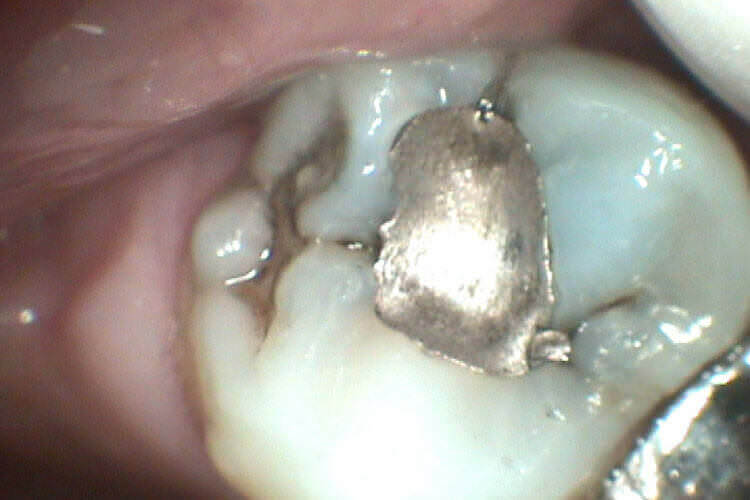 Gone are the days of unsightly dark silver fillings. 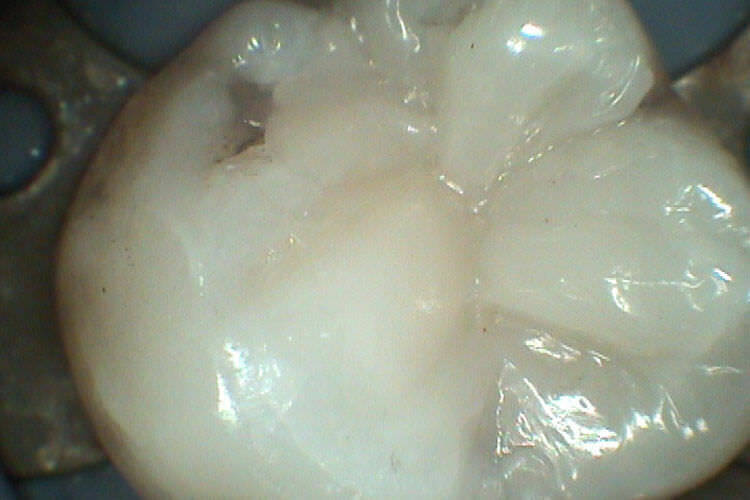 We use the highest quality white filling materials and most up to date techniques to provide beautiful long lasting fillings. 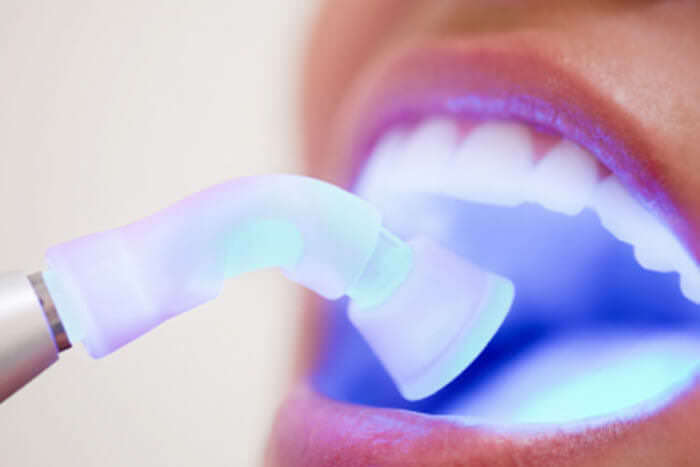 Modern white filling materials mimic natural tooth structure, don’t contain dangerous mercury and are set instantly with intense LED blue lights so are ready to be eaten on as soon as you leave the dental practice. 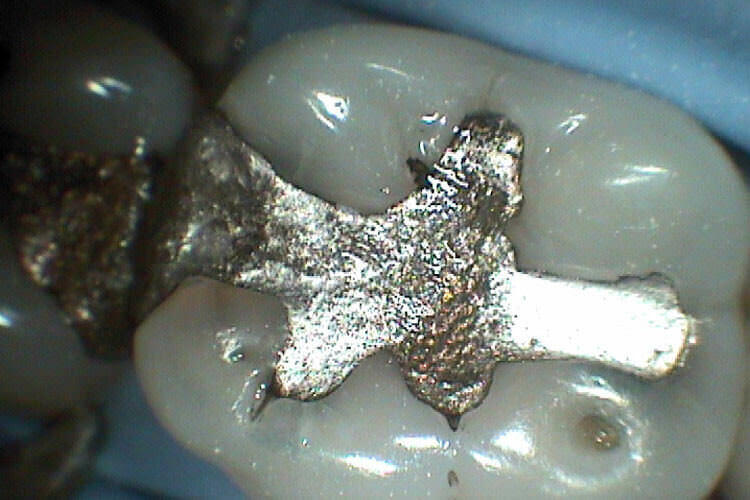 If you have old silver fillings you’d like replaced or think you may have a dental cavity, call 09 379 7380 today or click here to make an appointment. 73 Symonds Street, Grafton, Auckland, New Zealand, 1010. I've always been very nervous about visiting the dentist, so when Andy at Symonds Street Dental Centre came highly recommended by a good friend I decided to give him a try. That was 13 years ago and I'm still a regular. The customer service is excellent, treatment options are explained clearly so you know the cost/plan in advance, and most importantly, no nerves. I've recommended the Centre to friends and family over the years - 5 stars from me. I have been a patient of Symonds Street Dental Centre for about ten years now. In this time I have received an outstanding level of care from Dentist Andy Grayson. Due to a sporting injury, I needed implant replacements for two teeth. These were very tricky implants to get right (shape, colour etc.) However, Andy was determined to deliver the absolute best result for me and I now have a better smile than ever before. Additionally, Cathie (Chief Organiser) went above and beyond to ensure the whole procedure would fit into my very difficult time-frame. I cannot say enough for them and will never go anywhere else. Brilliant! Dr Karl Johnston is professional and considerate, using amazing technology that allows him to show clearly what is happening and needs to happen. Best dentist I've had in 40 years! Highly recommended! Karl my dentist took the time to explain everything i needed to know before my treatments (and as expected it turned out great)and that’s an A++++ for me. Great staff, great service! The dentist was all right. But the reception lady was awful. I was try to ask some questions about my previous treatment which has been done few weeks ago. But the lady could not answer it, and won't let me talk to the dentist unless I pay for another visit. Seriously, I could not ask any more questions which related to the service I already paid for, unless I pay again? Wow, very good at doing a business. ---------The dentist called back, had a nice talk, only took few mins to answer my questions, over all they are still good oral care practitioner.